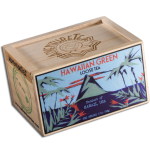 Inspired by our favorite adventurers in history and their common love of tea, AdventureTea™ embarked on a journey to discover an exotic new world of tea. 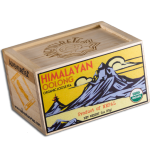 This journey has taken us to small tea farms in some of the most unexpected and adventurous places aorund the globe, outside the generally known borders of tea production. 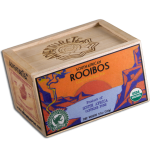 Each of our teas & herbs has a distinct personality that represents its territory, its people, and their culture. 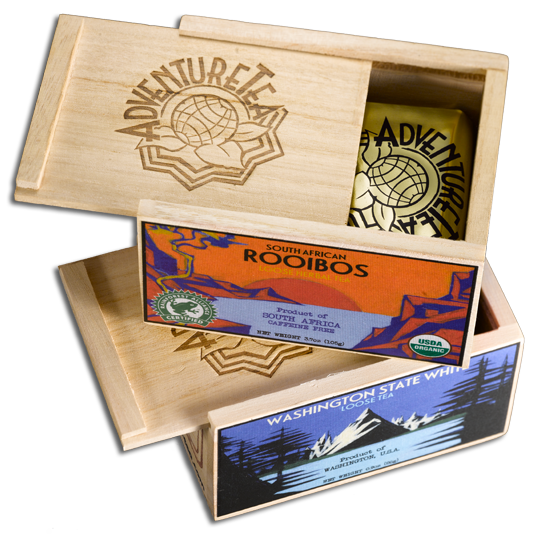 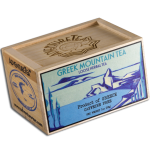 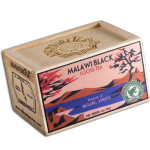 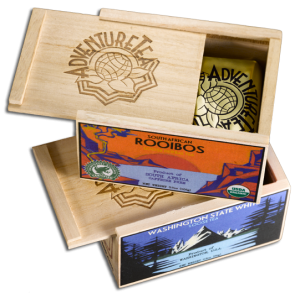 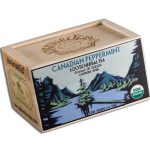 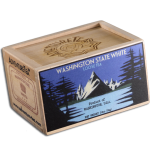 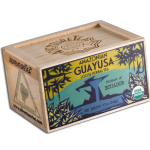 Experience the tea worthy of Sir Ernest Shackleton, Wyatt Earp, Lawrence of Arabia, and Zheng He (all tea drinkers).